Ships from Hongkong. Made of rubber&PU. 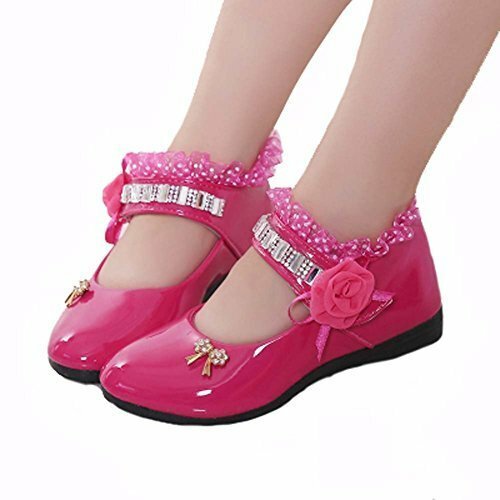 Length of shoes inside are 14 cm. Suitable for children between 1-3 years old. 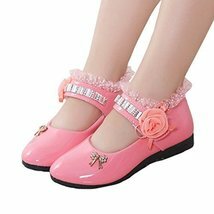 Bowknot is glued to the shoes, it will fall down ,need you to reinforce occasionally. Sticky shoes have a little taste.